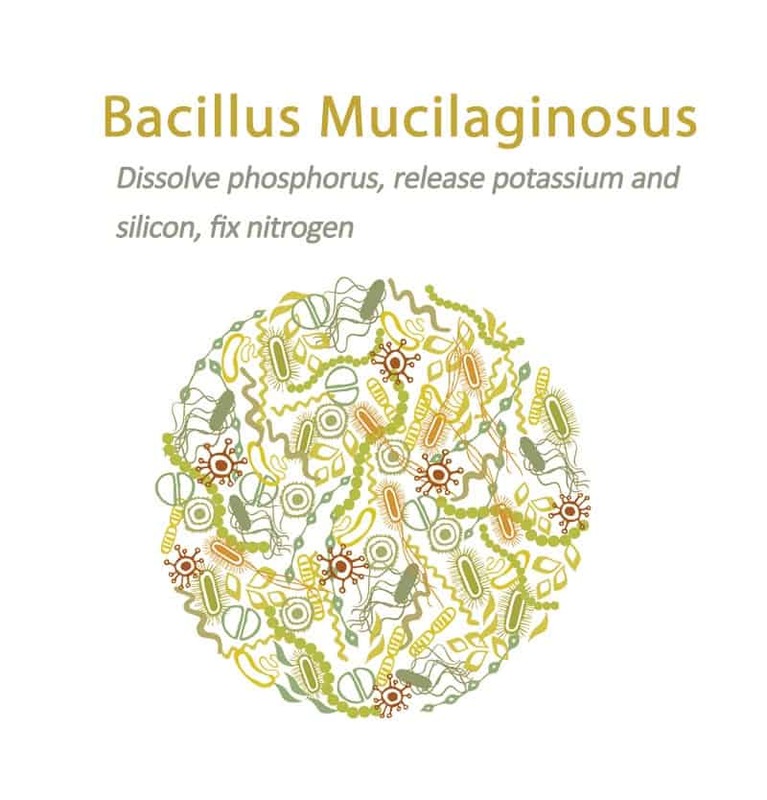 Bacillus mucilaginosus has the function of dissolving phosphorus,releasing potassium and silicon, fixing nitrogen. 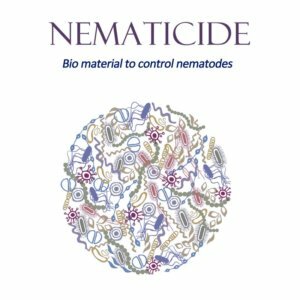 At the same time, it can also secrete natural plant hormones and a lot of enzymes which can increase crop resistance to some diseases. 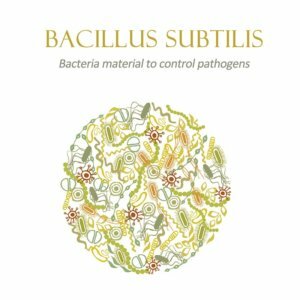 Bacillus mucilaginosus is also called silicate bacterium, whose important characteristic is able to break down the silicate and aluminum silicate and the potassium,silica in the minerals such as feldspar,mica and also can break down the phosphorous in apatite. At present,this kind of bacteria is the best strain as biological fertilizer to promote the conversion of invalid phosphorous and potassium in soil and increase crop yields. 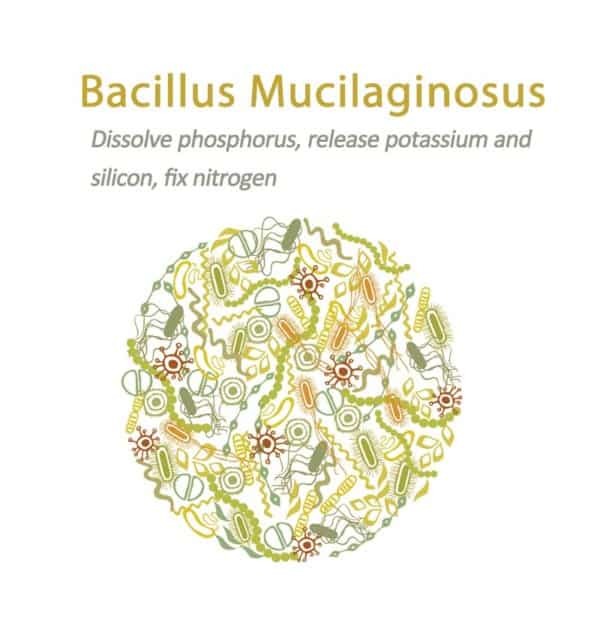 As an Additive: Mix 4-6 KG Bacillus mucilaginosus with 1MT fertilizer. Soil Application: 3-6KG/Ha/time,1-2 times during seedling and growth stage. 1. 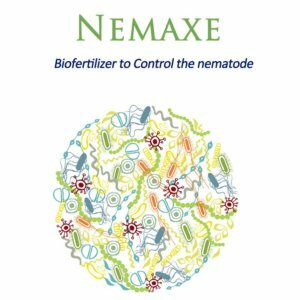 Dissolve phosphate, potassium and fix nitrogen, increase fertilizer’s utilization, then can reduce fertilizer usage. 2. Loose soil, decompose trace elements-zinc, silicon, calcium, sulfur, boron, molybdenum and iron etc. Then can fully supply nutrients for crop, and improve soil condition. 3. Produce Ga3,IAA and other physiological active substances. Make crops grow strong, enhance crop stress resistance. 4. Form root beneficial bacteria group to protect crops roots, effectively restrains the various disease from soil and reduces pesticide usage. 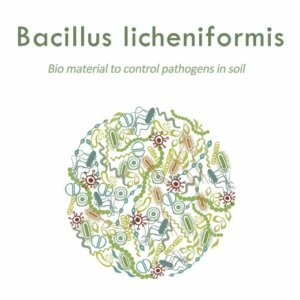 Through the field application on amount of crops for several years, Bacillus mucilaginosus can increase available phosphorus content in soil to 90%-110.8%,the available potassium contect to 20-35%. Adding 600g Bm to 1 Ha fields is equal to the effect of 225-300kg calcium phosphate and 112.150kg KG potassium sulphate.Once applied,effective in the whole stages. 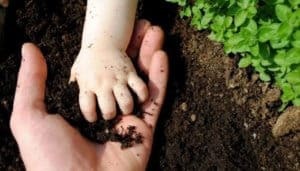 In one orchard soil of a county in Nanjing,because of using chemical fertilizer,notusing organic fertilizer for a long to time,leads to soil harden seriously. After application of BM for 2 months,digging around the fruit trees and observed,we found that the soil loosen and the earthworm increased obviously,those are two important indicators of soil health. If you have interest of Bacillus Mucilaginosus, we are willing to provide some samples for you to test. Please “Apply for sample” or directly contact us by email or Whatsapp.